Many people think the armor of God is for spiritual warfare. The armor of God is really our identity, who we are in Christ Jesus. 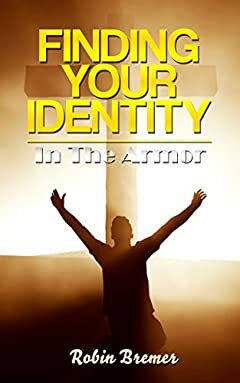 This book takes a look at each piece of the armor and how it relates to who you are. Once you understand each piece of the armor, you will be able to operate and manifest as the children of God. You will confidently take authority, power, and dominion over those things happening in our world, and over everything on earth that's not like Heaven on earth.